Most people take their gas or electric water heaters for granted. They usually appreciate the importance of these appliances and their own dependence on them only when hot water does not flow out of the faucets as expected. Indeed, breakdown of their water heaters can be a cause for panic for home and business owners. We have the electric and gas water heaters of our customers back to working at peak efficiency within no time, without digging deep into their wallets. 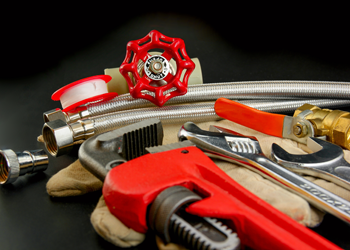 Are you too in need of water heater repair services in Tumwater? Call us now! 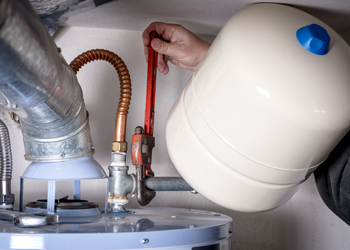 The technicians put by us on water heater repair jobs are well-trained, experienced professionals with an in-depth knowledge of the functioning of gas as well as electric water heaters. Moreover, they can work on both tank and tankless water heaters of different makes/models. Home and business owners who call us to fix their gas water heaters in Tumwater can breathe easy that their important investment is in safe hands. We also welcome those who are interested in buying new electric water heaters for their Tumwater home/business or need to get their already-installed but broken electric water heaters fixed. Our company offers high-performing appliances from several industry-leading manufacturers. Get in touch with us today to discuss your needs regarding electric water heaters with our experts. 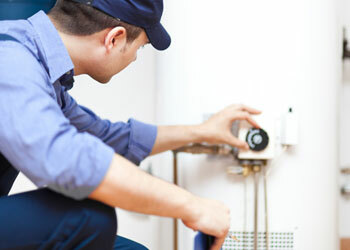 Need water heater repair services in Tumwater? Have to get electric or gas water heaters installed? BJ Fisher’s Plumbing Service, Ltd can help. Call us at (360) 456-6949.